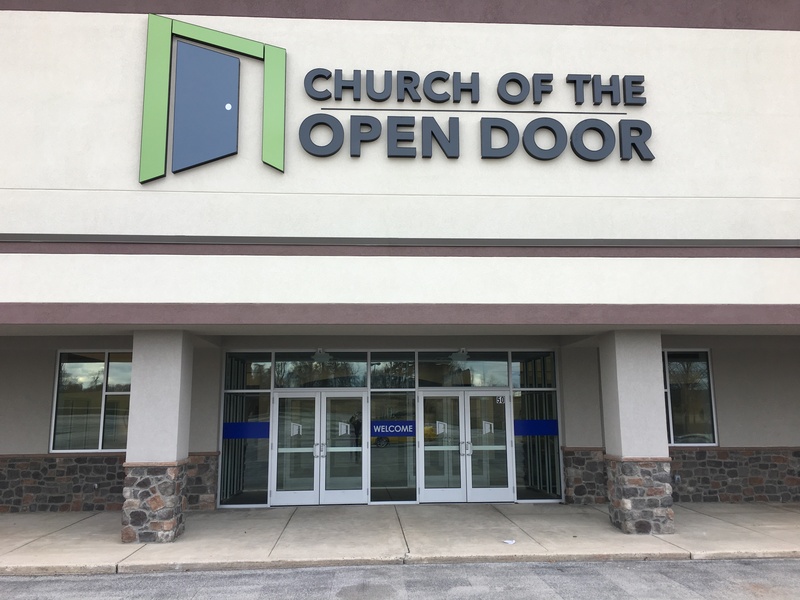 Experience Church of the Open Door anytime, anywhere by downloading the official CODapp! Listen to sermons on the go or catch up with past series. Stay up-to-date with our calendar that gives you the ability to save dates to your phone and register for events immediately. Get direct access to the interactive church ebulletin (specific to your campus) and fill in the blank sermon notes. Our app is not available on Windows phones/devices. Announcements - Find the same information that you would find in the weekly bulletin plus more that is specific to your campus! Information is updated during the week, so you don't have to wait until Sunday to see our featured events and news. Sermon Notes - Keep your notes in one place by using the app! Fill in the blanks during the service. You can access them later by clicking Sermons series and also have the option of emailing the notes to yourself or a friend. Give - Forget your checkbook at home? Or can't be here this Sunday? Tithe directly from your phone! Giving online or via text is the easiest, most convenient way to give today. Now you can do it through our app. You will be redirected to our safe giving site. Connection Card - New here? Fill out your connection card online instead of using the Guest Cards in the seat pockets. We want to know you were here so that we can help you get involved in our community. Prayer Requests - We want to pray for you. Let us know your prayer needs by filling out a form on our app. All of the events (both West York and East York) that are on myCOD can now be found in our app. You can even register for events through our app. You will have full access to the Bible within our app! Messages - Listen to past sermons, access completed sermon notes, and fill-in-the-blank during Worship Services. 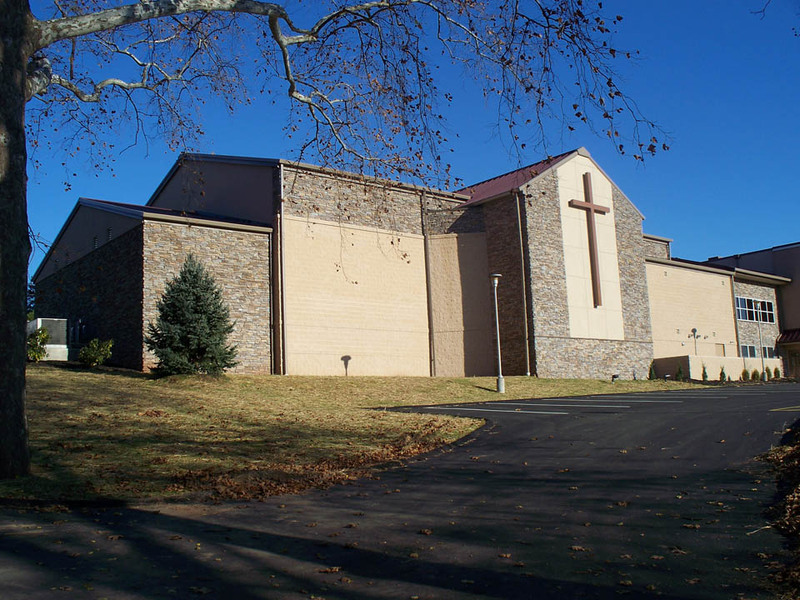 About - Find Worship Service times, directions and our contact information for staff. Links - Join us on Social Media! There is a complete list of where we can be found online. Small Groups - Want to connect with others your age or who have the same interests? You can sign up to be a part of Small Group right from the app. Notifications - Stay up-to-date with messages from COD. Activate Push Notifications to get the latest news, updates on events, Worship Service reminders and important details about closings and cancelations.